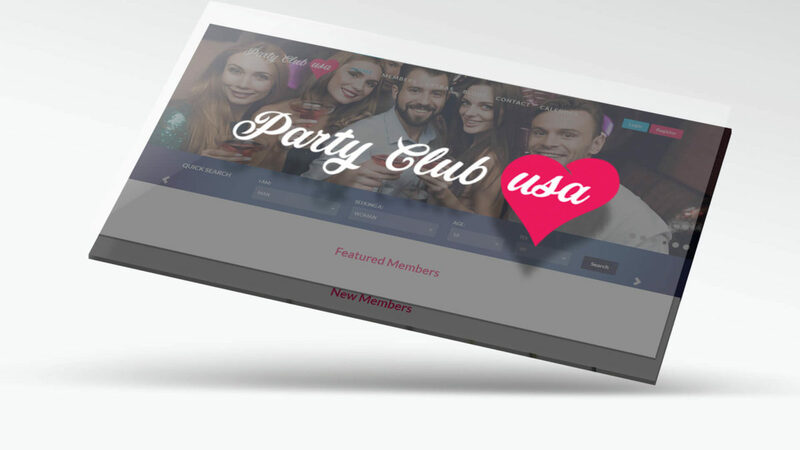 At Party club USA, people look forward to finding a new partner through a party every night of the week. 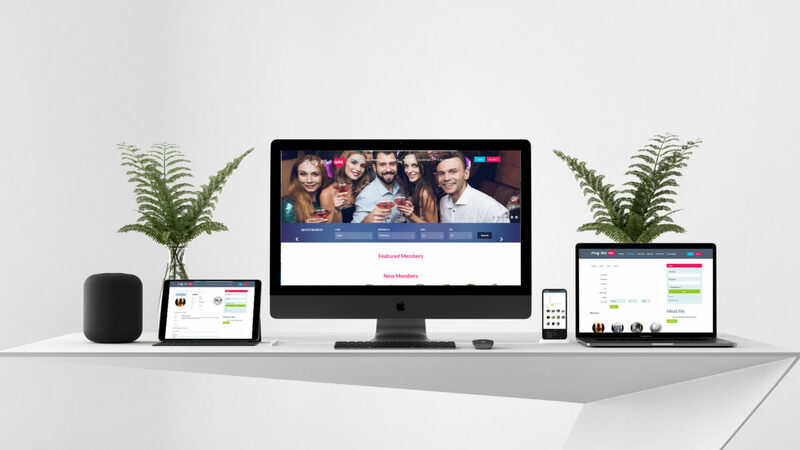 Due to the efforts of our web developers people can find a partner of their dreams through an optimized and highly functional website of Party club USA. 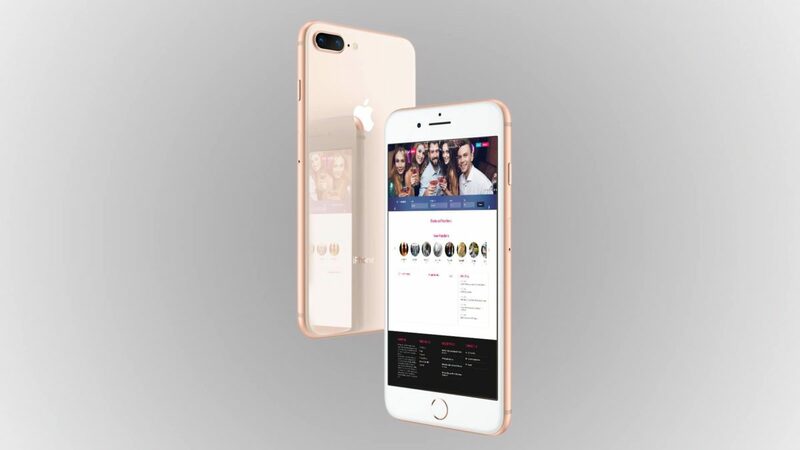 Techzo assists the clients having different brand identities. 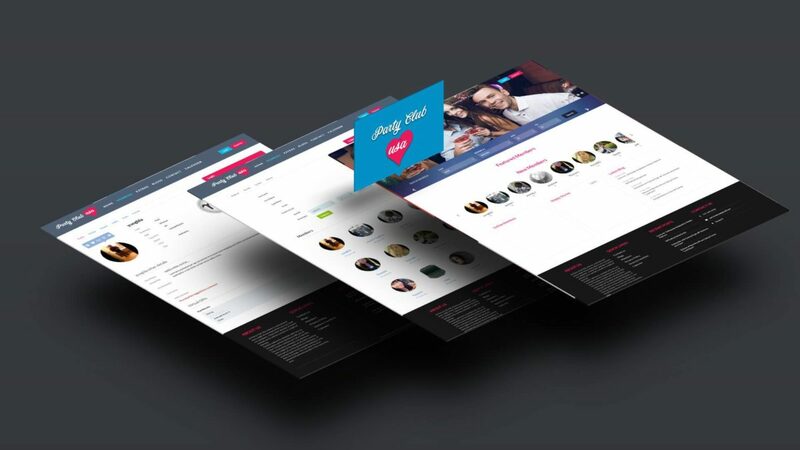 Our graphic designer has designed the amazing logo design for this company.